Contract manufacturing best practice is the glowing message stemming from the recent announcement by Neuravi and its sale to global life sciences giant Johnson & Johnson (J&J). In what is being dubbed as the biggest single venture backed Medtech deal in Europe since 2009, when Corvalve was purchased by Medtronic. 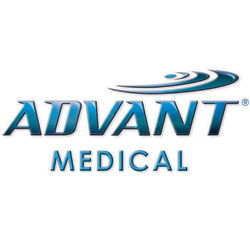 Advant Medical, Neuravi’s contract manufacturing partner, reacted to the news with admiration and applaud. In a relationship that has blossomed since Neuravi first began conceptualising the life changing stroke therapy device the bond remains stronger than ever. “Advant Medical has worked day on day with the Neuravi team for over 7 years to bring their Neurovascular ideas to commercialisation. Advant continues to provide Neuravi with a complete contract manufacturing solution. This acquisition is a testament to the hard work and dedication of both teams and exemplifies how a contractor is able to work with a development company for maximum success.”, explained Bob DiPetrillo, CEO, Advant Medical. 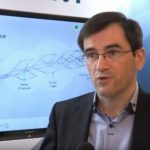 “Advant’s full service and best practice contract manufacturing is an excellent example of how together with its customer we can deliver phenomenal results. Our engineers and quality team work closely to Neuravi’s specifications to develop industry best manufacturing processes that are built around defined quality systems, saving the lives of people around the globe. Our adaptive strategy and flexibility, coupled with unrivalled customer service, have been key ingredients to the success of this partnership”, said Bob. 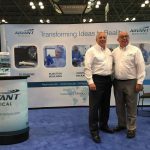 “In our search for the best partner to support Neuravi’s objectives, Advant Medical provided the management team, manufacturing talent and professional environment to support the incubation and commercialisation of Embotrap. 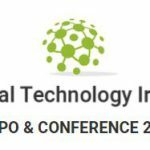 A dynamic strategic Contract Manufacturing partner based on simple principles of trust and transparency were the drivers for our on-going business relationship with Advant.’’, states Eamon Brady, CEO of Neuravi. 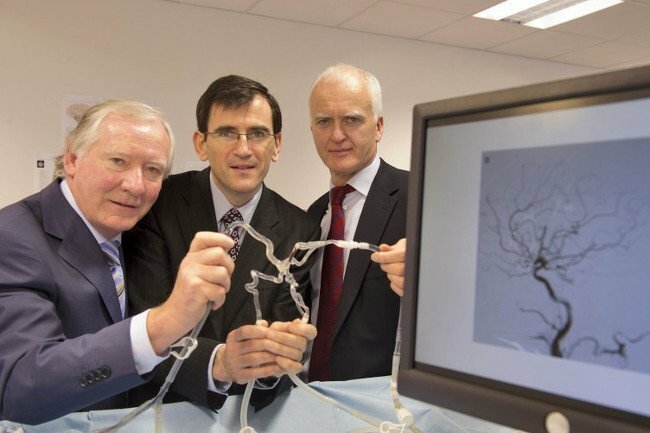 The sky is the limit for Neuravi and this recent deal is yet another fine example of Ireland’s and specifically the West of Ireland’s, dedication to Medtech and life sciences. With ever growing new technologies and innovations being adapted and developed every day, Advant is certainly best placed on a global scale in the development of real solutions to world healthcare challenges.